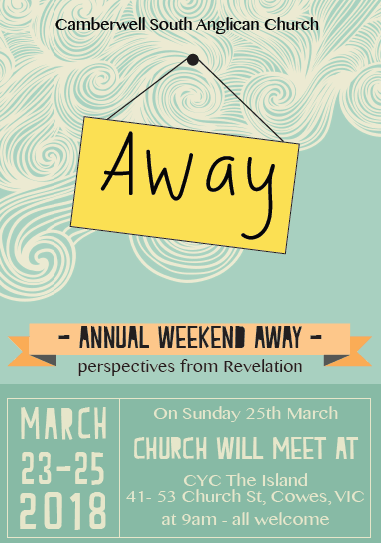 On Sunday 25th March we will be gathering as God’s people at CYC The Island in Phillip Island for our weekend away. As a one off we will do this instead of meeting in our church building in Camberwell South. 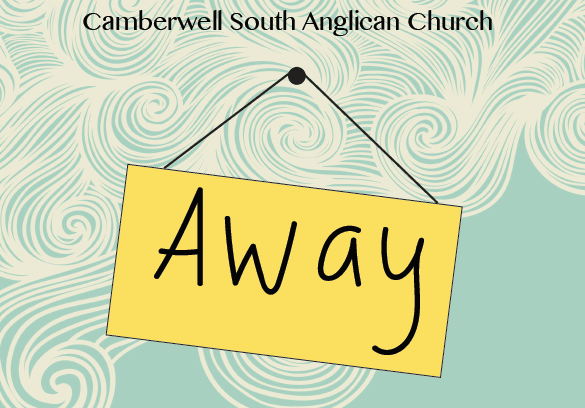 Please join us on this Sunday at CYC The Island 41- 53 Church St, Cowes, VIC at 9am – all welcome.